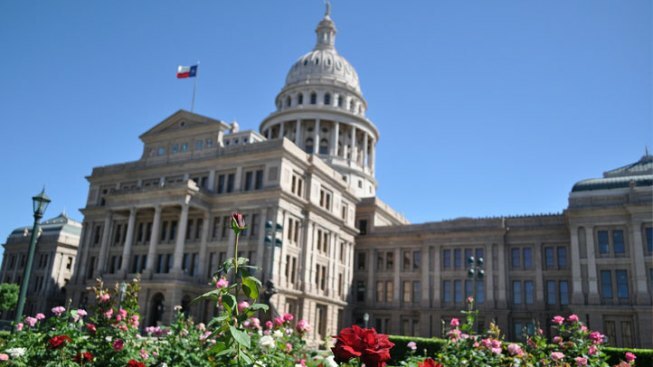 Barbara Cargill's nomination for a second term as chairwoman of the State Board of Education is headed to the full Texas Senate for consideration. Gov. Rick Perry appointed Cargill in 2011, but the Senate wasn't in session. Now Perry has reappointed her, and the Nomination Committee voted Monday to refer it to the full chamber. The Senate voted to reject board chairs in 2007 and 2009. But Monday's vote makes Cargill's confirmation more likely. A Republican from The Woodlands and ex-biology teacher, Cargill has voted to require that "weaknesses" in the theory of evolution be taught in Texas schools. The board's fight over evolution and intelligent design in science curriculum made national headlines in 2009. That's when it adopted standards encouraging public schools to scrutinize "all sides" of scientific theory.